Another trend Marc Jacobs pretty much jump-started (with his much-knocked-off quilted Stam bag), the frame bag is typically kind of a grandma-ish shape, but the handbag used to be too and now we all carry them. You can go for washed leather for more of a bohemian look, or a chain-stap handle and quilting for a ladylike look. This also seems to be a trend that hasn't totally filtered down yet, so the best bags are the most expensive ones--but isn't that always how it is? 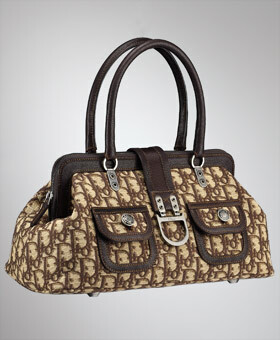 Marc's gorgeous Karen bag is reminiscent of the Stam, but in python for a kind of '80s look. It is also significantly more than my monthly rent. But, hey, it's called luxury for a reason. 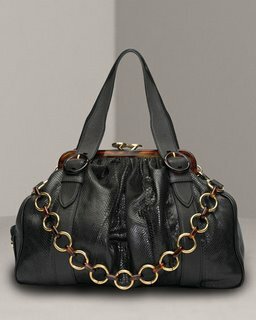 I remember, about 6 or 7 years ago, when Miu Miu used to be affordable. Ha. 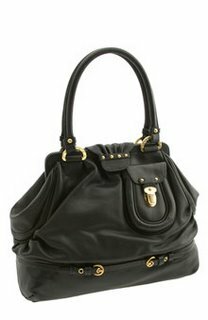 This frame bag is now up there in price with big sister Prada, but it's still a lot younger looking, and I can only imagine how soft that buttery leather is. 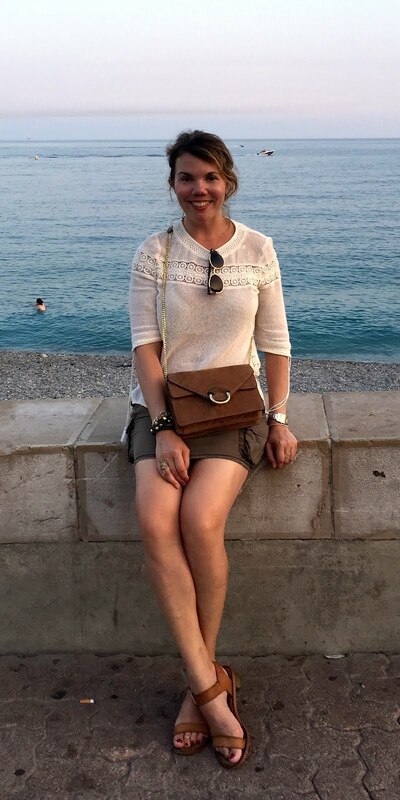 I have a vintage Dior bag very similar to this Flight bag (yes, it's real, and it was a ridiculously lucky find), and depending on what kind of fall jacket I end up with, I might just have to bust it out. This one is slightly prettier than mine, however. 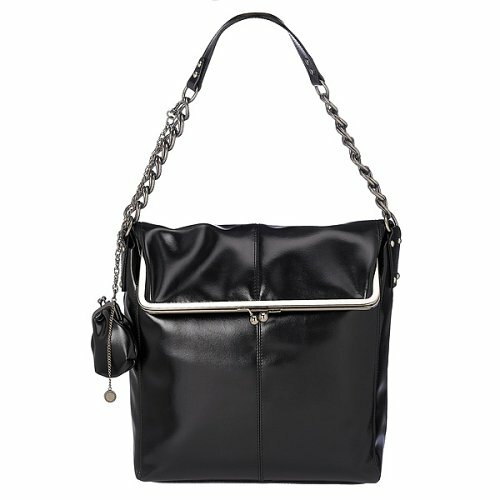 Ignore the name Ellen Tracy (it makes me think of elastic-waist pantsuits in drab colors); this frame bag has a Marc Jacobsy look with a much more tolerable price tag. 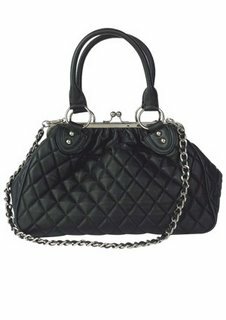 This Hype handbag is a more blatant Stam ripoff, but with contrast stitching and no chunky chain strap or hardware. 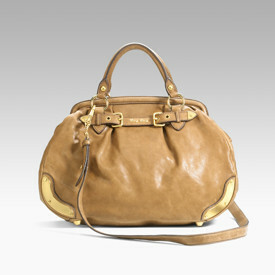 In other words, it's Marc for the more practical gal. Not that there's anything wrong with that. 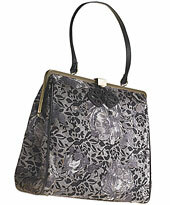 Betsey Johnson is building her empire with a nice line of bags. They're a little rock-and-roll, which is a nice complement to her crazy clothes. 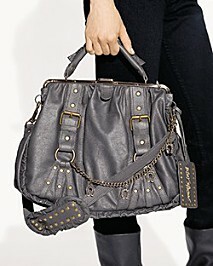 This bag has a lot of hardware, but I like the slouchy shape, and it doesn't look like it's trying too hard. This Isaac Mizrahi for Target bag is kind of half hobo, half frame bag, but I think it's one of the cuter purses he's designed. It's PVC, of course, but a cute choice nonetheless. 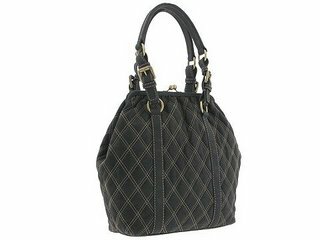 You can find a lot of bags similar to this one at vintage and secondhand stores. True, the rose print is a little precious, but the color palette is neutral, which you'll have a hard time finding in the thrift store, home of the ornate tapestry bags. This bag from Delia's is a straight-up Stam knockoff, but with a more Chanel-inspired strap. I kind of like it, and for $34.50, you really can't go wrong.